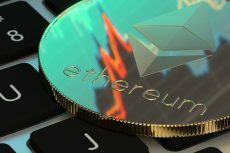 Though the Constantinople hard fork has been already postponed twice now it is expected to occur together with the St. Petersburg upgrade this week. During the latest developers’ meet, the team members looked confident about the release of Constantinople hard fork by mid of January 2019. 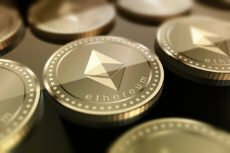 During the latest conference call meeting, Ethereum developers looked positive on releasing the Constantinople upgrade by the mid of January 2019. 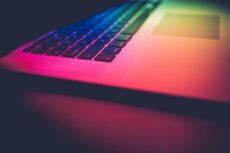 After finding multiple bugs in the code released on the Ropsten testnet, the developers have now decided to postpone the mainnet release. 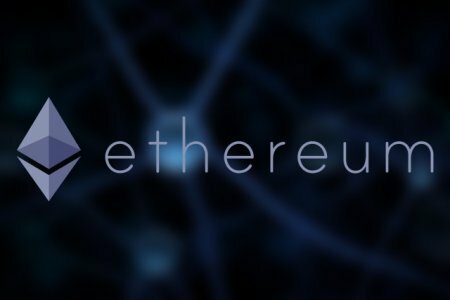 Zamfir presented a proof-of-concept which highlights the future possibility of seamlessly moving ETH tokens and other messages across a shared blockchain. 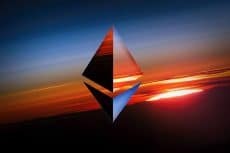 Developers of the Ethereum platform are trying to achieve a balance in a tug-of-war between the miner and developer community with regards to the upcoming changes. 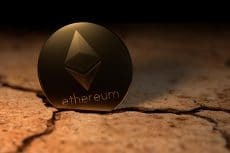 Developers are going to implement the second upgrade of the Ethereum blockchain next month, introducing significant improvements to the current network.